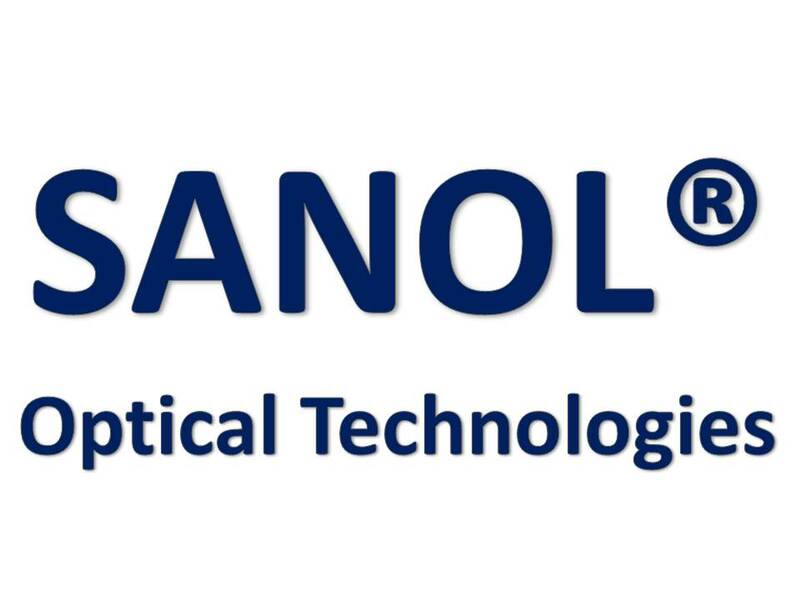 SANOL™ is a hi-tech Optical technology company manufacturing Sanol® Blue Light Guard™ ophthalmic lenses. 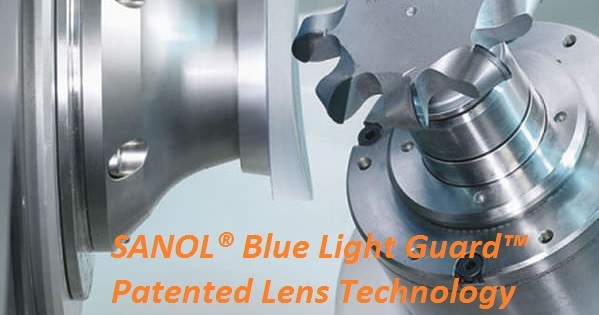 Sanol™ employs a patented ophthalmic lens technology to actively filter the harmful blue light radiation emitted by digital device monitors and digital light sources (LED lights, etc.). Sanol® Blue Light Guard ™, VariBlue™ and PhotoReact-Blue™ ophthalmic lenses are available in R.I. of 1.57,1.61 and 1.67 and they are designed to effectively relief your eyes from Digital Eye Strain symptoms and they enhance the contrast perception, offering a clear and comfortable vision in computer eyewear and sunglasses. Blue Light is actually everywhere. 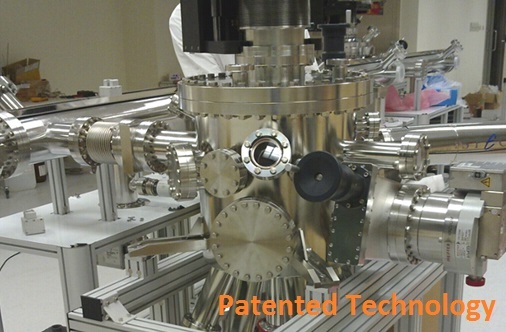 Sunlight is the main source of Blue Light. This, natural Blue Light, is essential for our well-being. Research has shown that natural Blue Light boosts alertness and reaction times, helps memory and cognitive function, elevates mood and increases the feeling of happiness. 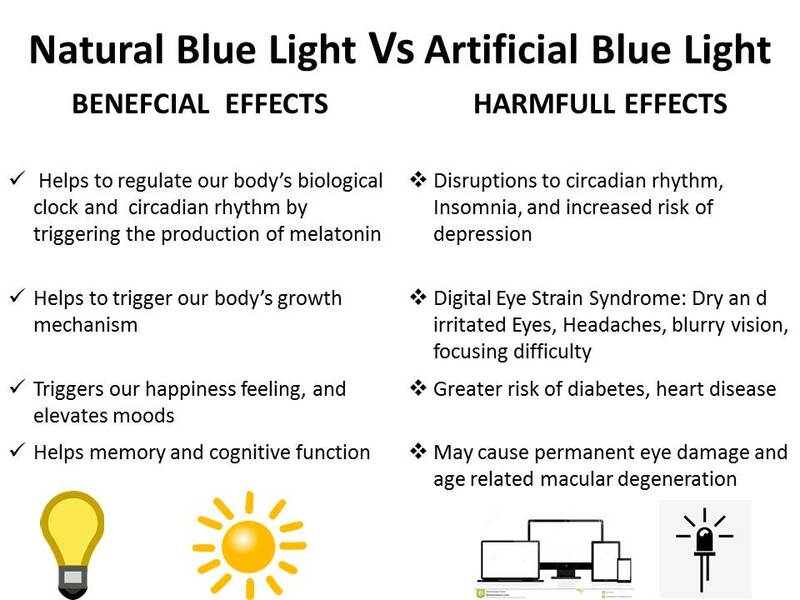 Also, natural Blue Light is very important in regulating circadian rhythm-the body’s natural wakefulness and sleep cycle. 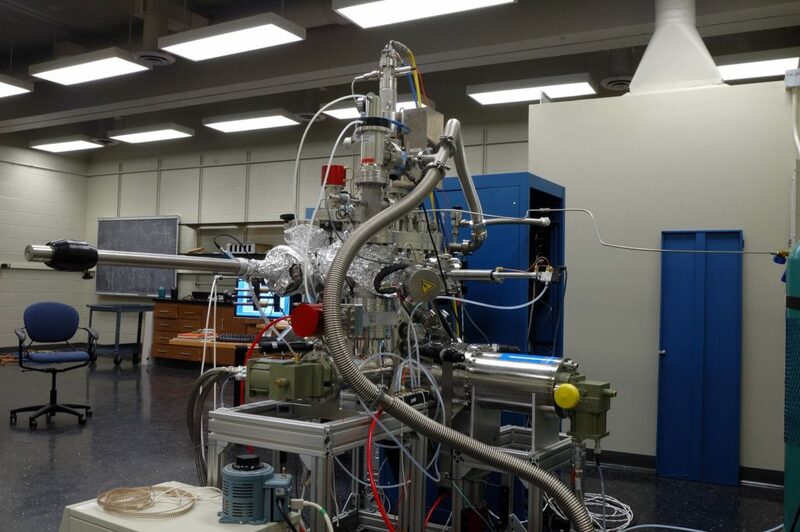 However, natural Blue Light is not the only blue light we are exposed to. 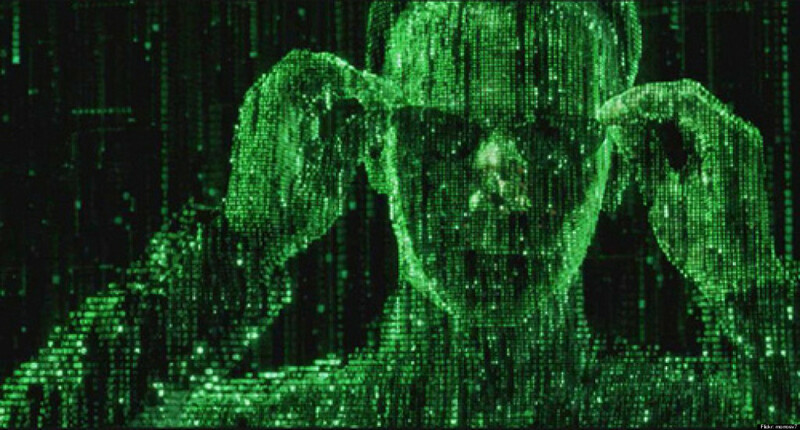 Modern way of life exposes our eyes to artificial Blue Light, for which we are not biologically evolved to confront. Blue Light artificial sources include digital screens (TVs, computers, laptops, smart phones and tablets), electronic devices, and fluorescent and LED lighting. So, is there a way to protect my eyes from the harmful artificial blue light without blocking the beneficial natural blue light? 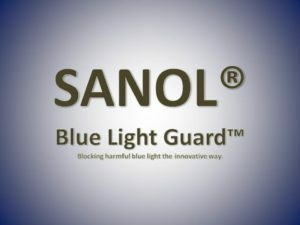 SANOL Blue Light Guard technology, unlike other competitive products, allows most of natural Blue light, but when it detects artificial Blue Light it automatically triggers an electrochemical reaction which blocks Blue Light transmittance. 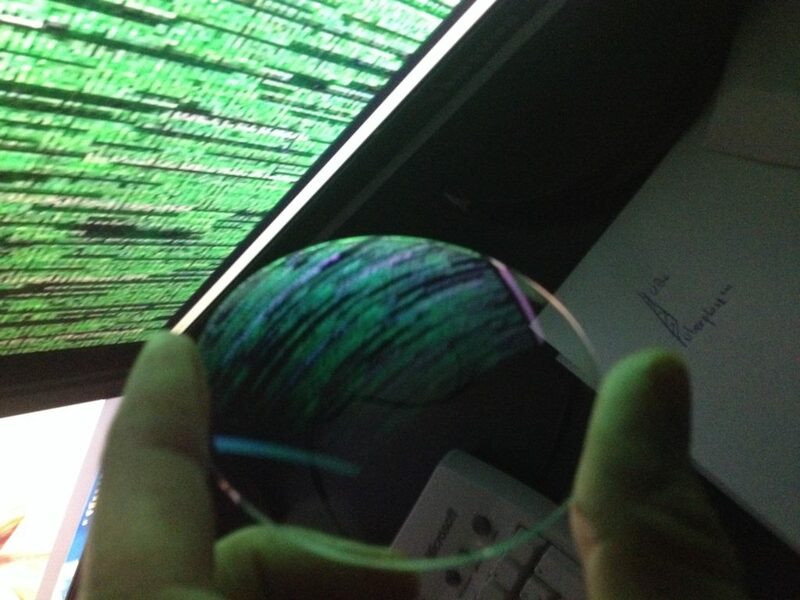 This way, most of the bene ficial Blue Light will reach the eye when you are wearing your SANOL™ lenses outdoors, but when hazardous artificial Blue Light is detected, then SANOL Blue Light Guard Lenses will block up to 78% of that radiation, which is the highest performance achieved by all competitive products. 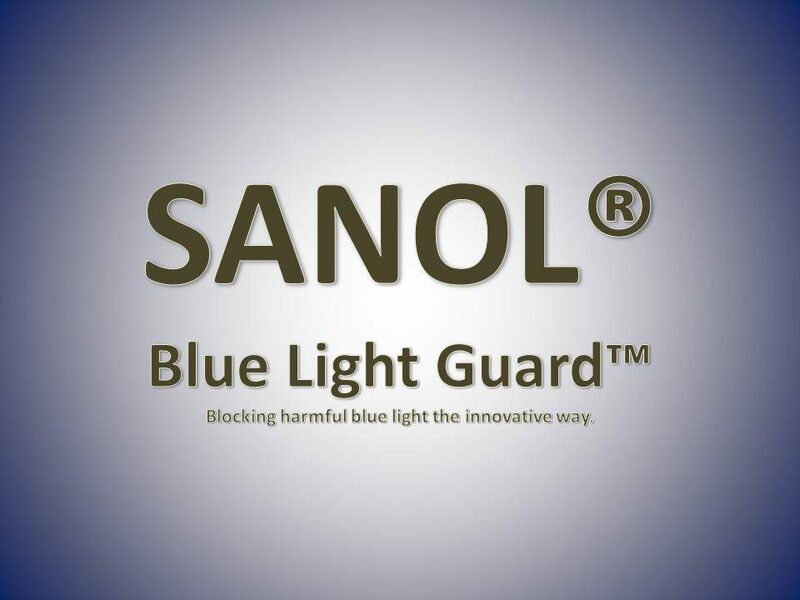 SANOL™ Blue Light Guard Lenses are recommended by doctors for a full daily use. 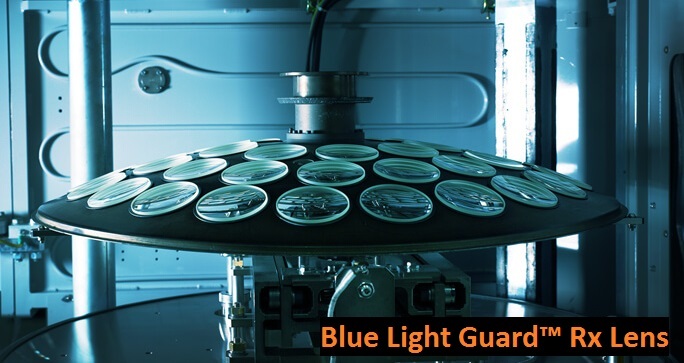 Blue Light Guard® technology delivers true color vision, regulates blue light radiation, enhances brightness and reduces contrast imbalances.